Sun Department Records is thrilled to announce the fourth Midiride EP. 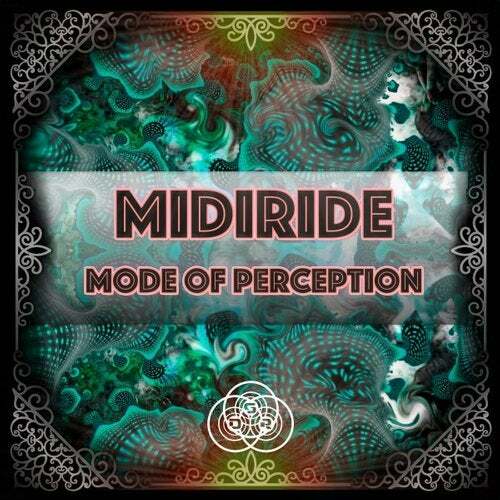 This time Mr. & Mrs. Midiride deliver two massive 145 bpm tracks which are packed full of fresh psychedelic sounds and wild signals to offer you a new mode of perception. Enjoy the ride!